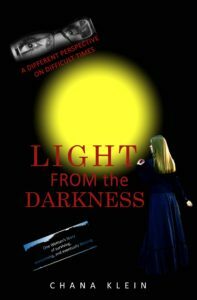 Light FROM the Darkness – One Woman's Story of surviving, overcoming, and eventually thriving. 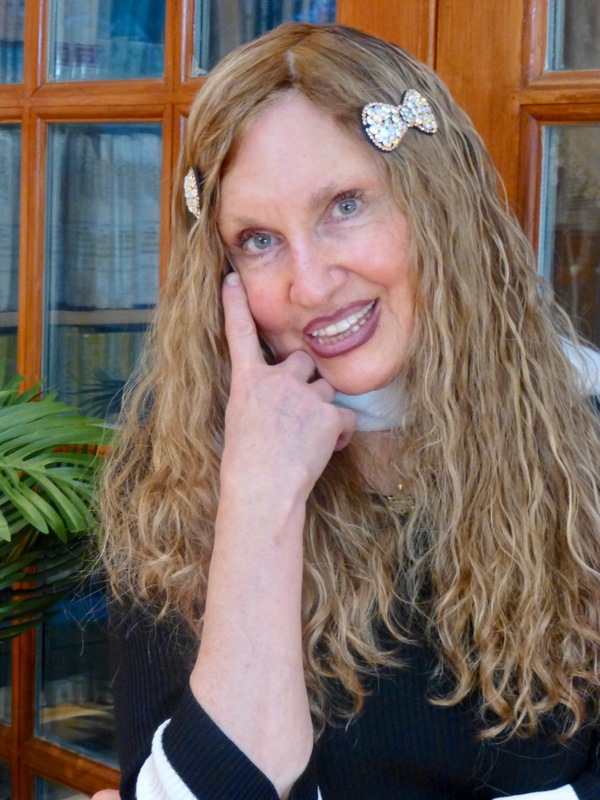 Accessing the mind, body & spirit’s ability to heal…. As a Healer based in Chinese Medicine Modalities, and as a Professional Coach Certified in many coaching areas such as ADHD, Family Coaching, Recovery Coaching, Relationship Coaching, etc, I offer my services to work with you to achieve the results you want. You may call me or email me to discuss your issues and any questions or concerns you may have in working with me. All illness begins with emotions. 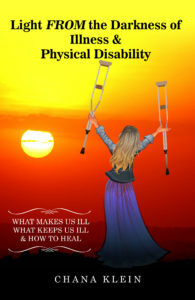 I explain how that works in my 2nd book Light FROM the Darkness of Illness & Physical Disability: What Makes Us Ill, What Keeps Us Ill, & How to Heal. Even though it may feel like your trauma is taking place in your head, it has been scientifically proven that the trauma resides in the body. The work I do usually begins with clearing emotions and trauma that may be residing in your body. Most often, clearing the emotions clears the physical symptoms you are experiencing.